Hindoo Philosopher Dies in a Monastery Near Calcutta. 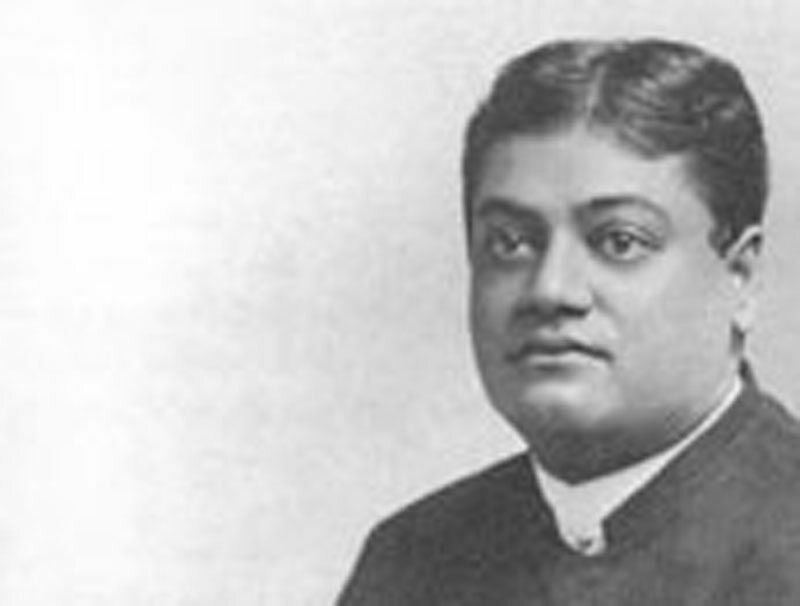 Advices from Calcutta announce the death in a monastery near there of Swami Vivekananda, the Hindoo monk and philosopher, who preached himself into New York's exclusive society. members of the "higher thought" movement in this country, who were greatly impressed by his teachings. Then society took him up as a "fad" and lion­ized him. His professed converts in this country were numerous, especially among the women. One of the most prominent was Miss Zimmerman of Cincinnati, who afterward became the young Duchess of Manchester. Under his advice and guidance Mme. 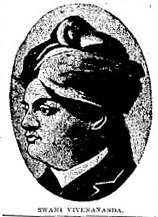 Calve undertook a pilgrimage to India in 1900 for the sake of her health. The third annual encampment of the Spanish-American war veterans will he held in Indianapolis Sept. 22, 2,3 and 24. President Roosevelt has written that he expects to attend the encampment Sept. 23.